Signing, the powerful studio follow-up to the award winning Live in Seattle (Origin, 2006), reunites Geoffrey and vibraphonist/composer Joe Locke with bassist Mike Pope and drummer Terreon Gully. 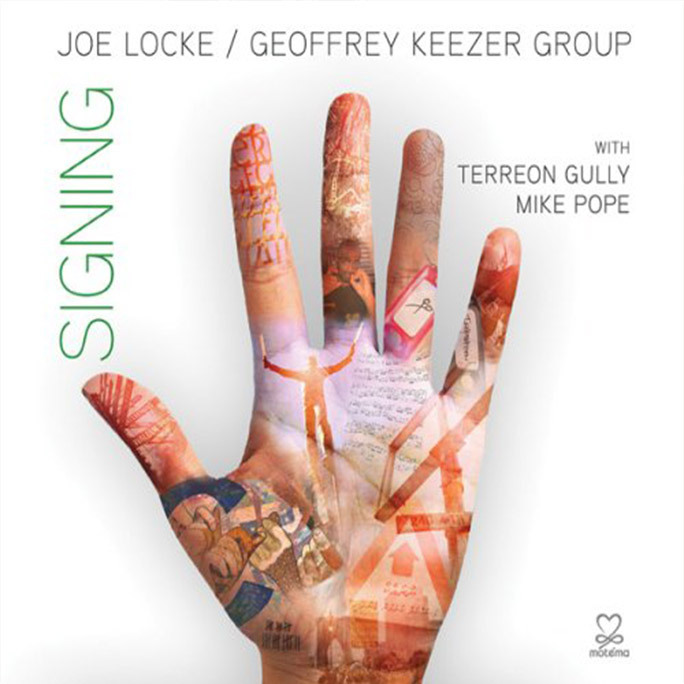 Signing is filled with lyricism and accessibility with an underpinning of challenge and complexity. It makes an instant and lasting connection, and finds the group more mature, individually and collectively, without losing any of the incendiary chemistry that defined its debut.